How do I become an SKC Junior? The Scottish Kennel Club, Paterson House, Eskmills Park, Station Road, Musselburgh, East Lothian, EH21 7PQ. Please Note: Applications for membership must be approved by the Executive Council prior to membership packs being issued and entry onto the breeders’ register. 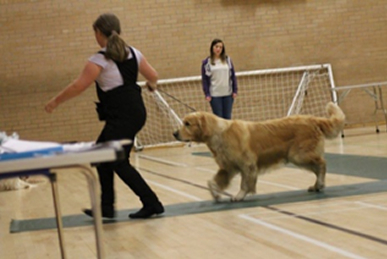 The Scottish Kennel Club are delighted to announce they are once again joining forces with the Young Kennel Club to bring a young handlers training and activity weekend to Scotland. 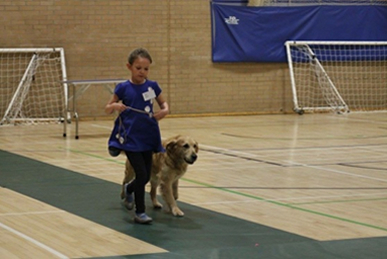 Taking place during school summer holiday time the young people will have the opportunity to spend time with their four-legged friends, having fun, making new friends, learning new skills and training in different disciplines. 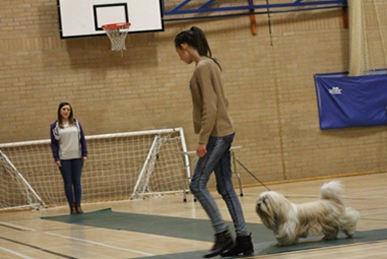 It promises to be an exciting, action packed weekend with opportunities to train in handling; obedience; agility; heelwork-to-music; flyball and rally, along with educational workshops covering topics in animal health, care and well being. The young people will also take part in a social programme which will incorporate team-work and confidence building exercises.